We are a family-owned and operated business. Tours are done by a father-and-son team and marketed by Dean’s daughter, who share a great love and appreciation of the swamps of the Atchafalaya Basin. Dean and Al are both passionate about sharing their knowledge and love of the natural beauty of this watery wilderness with others. Dean is the owner of The Last Wilderness Tours. He became the Atchafalaya Basinkeeper after making his living as a commercial fisherman and hunter in the Atchafalaya Basin for over 16 years. For many years, he was also the Chair of the Atchafalaya Basin Committee with the Sierra Club. He works to protect the Atchafalaya Basin and Louisiana’s swamps through education, research, and enforcement of our environmental laws. With help from volunteer pilots through SouthWings, Atchafalaya Basinkeeper is the only group monitoring for illegal cypress logging in southern Louisiana and is the main group working to stop the cypress mulch industry. 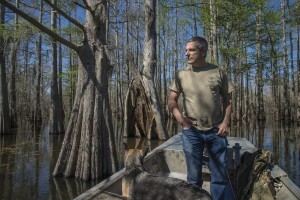 Dean spearheaded the Save Our Cypress Coalition that managed to stop most of the cypress logging in coastal Louisiana. 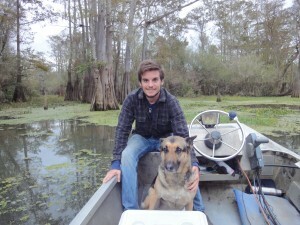 To learn more about Atchafalaya Basinkeeper please go to www.basinkeeper.org. Dean habla Español. 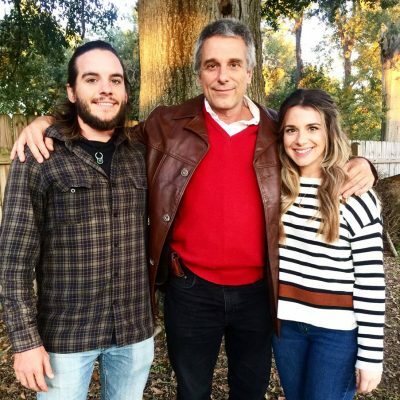 Al is Dean Wilson’s oldest son and has a bachelor’s degree in Natural Resource Ecology and Management with a concentration in wetland science at LSU in Baton Rouge. He is also a commercial crawfisherman and spends most of his free time fishing and exploring the Atchafalaya Basin. Al grew up fishing in the boat with his dad. Al habla Español. Silvia is a full time mom and marketing director for The Last Wilderness Swamp Tours. She is Dean Wilson’s one of two daughters and has an associates degree in General Studies. 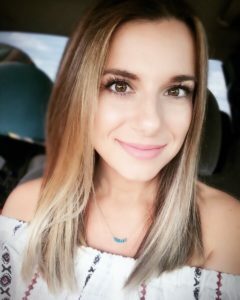 Silvia loves being outdoors, gardening, and spending time with family. She also grew up fishing with her dad. Silvia habla Español.